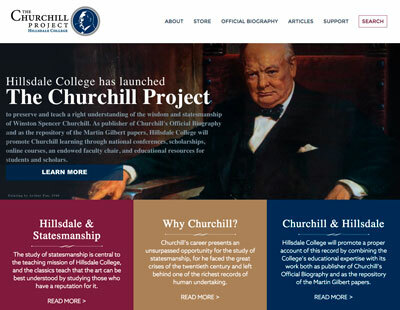 The Hills­dale Col­lege Churchill Project is rapid­ly com­plet­ing final vol­umes of Win­ston S. Churchill, the offi­cial biog­ra­phy. (The name is some­what of a mis­nomer; no one has ever cen­sored any mate­r­i­al.) Suit­ably, all thir­ty-one vol­umes will be com­plete by June 2019: the 75th Anniver­sary of D-Day. It will be fifty-six years since Ran­dolph Churchill and his “Young Gen­tle­men” includ­ing Mar­tin Gilbert began their work. Coin­cid­ing is a Hills­dale Col­lege cruise around Britain. A fit­ting cli­mac­teric. 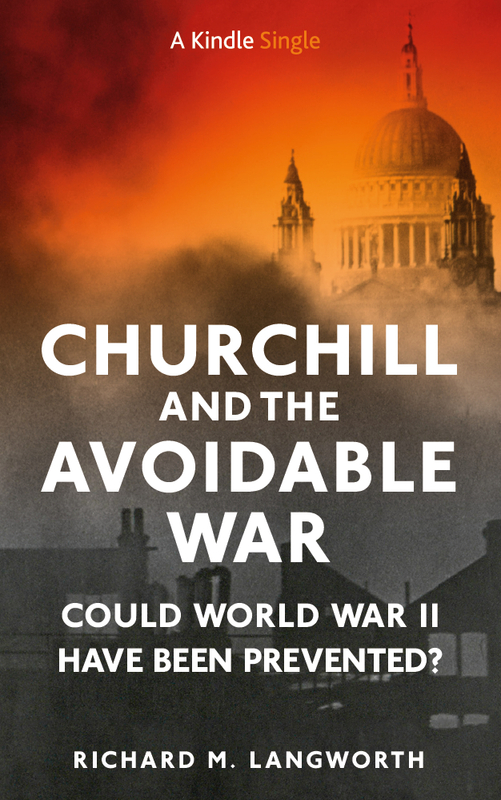 After World War II, The Churchill Doc­u­ments offer tes­ti­mo­ny to Churchill’s vast pre­oc­cu­pa­tions. Vol­ume 22 (August 1945-Octo­ber 1951, due late 2018) brings the stark real­iza­tion of a new threat to lib­er­ty. Urgent mes­sages flew across the ether between Wash­ing­ton, Lon­don, Ottawa, Paris. Speech­es were made, par­ti­sans quar­reled, edi­to­ri­als raged. There were com­mu­nist incur­sions in the Balka­ns. The Red Army stalled on remov­ing its troops from Iran. 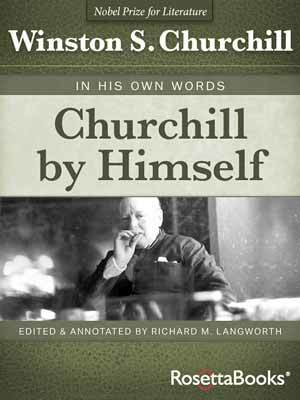 There was Churchill’s “Iron Cur­tain” speech at Ful­ton, a coup in Czecho­slo­va­kia. The Berlin Air­lift was won, Chi­na was lost. War broke out in Korea. 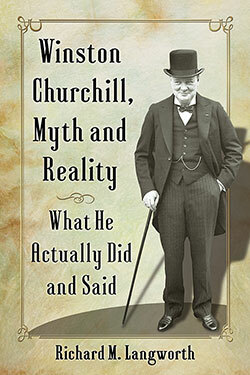 These crit­i­cal papers, amassed by Sir Mar­tin, rep­re­sent every day of Churchill’s life. Woven between the weighty issues are lighter inter­ludes. 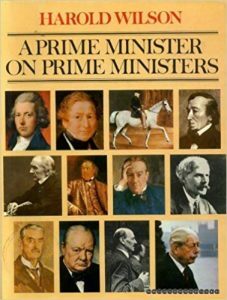 Doc­u­ments of small importance—except to Churchill, his fam­i­ly, his col­leagues, schol­ars. They round out our pic­ture of a the man in a unique and per­son­al way. One of these was writ­ten by a Labour Mem­ber of Par­lia­ment. 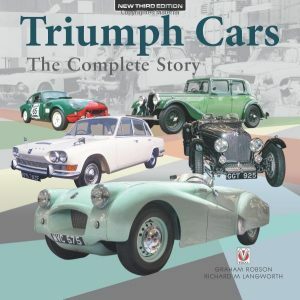 He became Lord Wil­son of Rievaulx, KG OBE PC FRS (1916-1995). He served thir­ty-three years in the Com­mons. His first cab­i­net posi­tion was the same as Churchill’s: Pres­i­dent of the Board of Trade. By can­ny elec­tion­eer­ing, he became prime min­is­ter in 1964-70 and 1970-76. Wil­son fan­cied him­self part of the “soft left.” No one could ask for a more par­ti­san advo­cate. And yet there was this deep col­le­gial respect between him and the vet­er­an Leader of the Oppo­si­tion, Mr. Churchill. Ear­ly on Wil­son sup­port­ed social­ist fire­brand Aneurin Bevan, founder of the Nation­al Health Ser­vice. But in April 1951, the Labour gov­ern­ment intro­duced NHS med­ical charges to meet the finan­cial demands of the Kore­an War. In protest, Wil­son, Bevan and John Free­man resigned from the gov­ern­ment. Churchill, lead­ing the oppo­si­tion and smelling an elec­tion, trum­pet­ed the split. Pri­vate­ly, how­ev­er, there was this inter­lude. I post it as bait, for there is much more like it to come in The Churchill Doc­u­ments. Order them today. 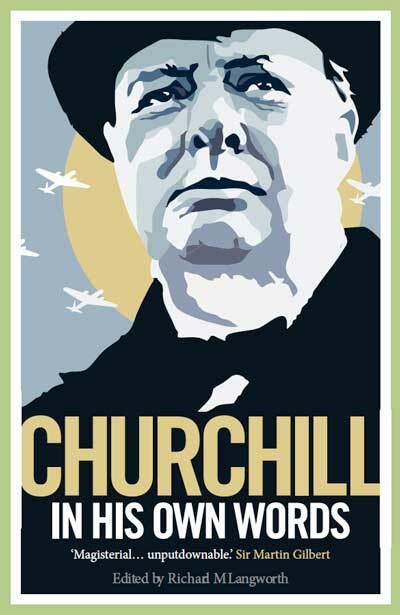 Win­ston Churchill was, above all things, a Par­lia­men­tar­i­an. He loved the House, he had dom­i­nat­ed it over the years. In its most degen­er­ate days it had refused to lis­ten to his warn­ings and had treat­ed him with dis­dain and hos­til­i­ty. His loy­al­ty to Par­lia­ment, and his obei­sance to the cour­te­sies of an almost for­got­ten age, caused him to take per­son­al ini­tia­tives which the world of today might find it hard to under­stand. 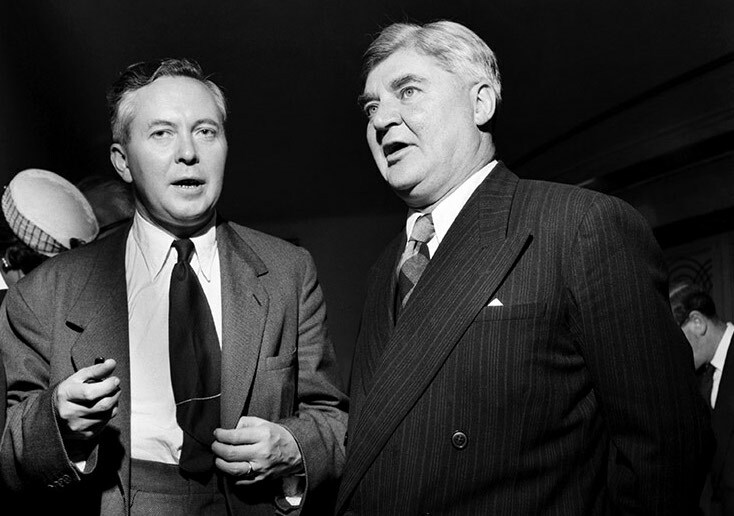 When Aneurin Bevan and I resigned from the Attlee Gov­ern­ment in April 1951, because we could not accept the unre­al­is­tic arms pol­i­cy forced on the Government—and in Bevan’s case its con­se­quences for the Nation­al Health Service—Winston came up to us. He expressed sym­pa­thy with us: we were fac­ing a sit­u­a­tion which had been much famil­iar to him, though, as he point­ed out, we would nev­er be obse­crat­ed as he had been. We had gone out with hon­our, but, he added with a twin­kle in his eye, he and his par­ty would make the most of the sit­u­a­tion which result­ed. That evening Bren­dan Brack­en sought me out. 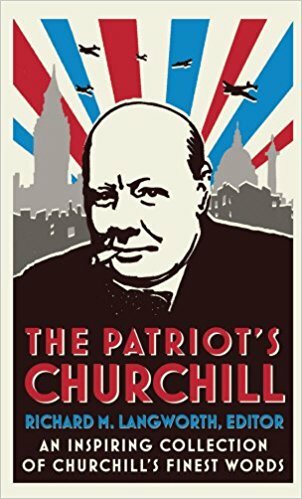 He had been charged, he said, “by the great­est liv­ing states­man, for that is what Mr. Churchill is,” to give me a mes­sage to con­vey to my wife. First, Mr. Churchill want­ed me to know, he had been “pre­sent­ed” to my wife, oth­er­wise he would not pre­sume to send her a mes­sage. The mes­sage was that where­as I, as an expe­ri­enced politi­cian, had tak­en a step of which he felt free to take such par­ty advan­tage as was appro­pri­ate, his con­cern was with my wife, an inno­cent par­ty in these affairs, who would undoubt­ed­ly suf­fer in con­se­quence. He recalled the num­ber of occa­sions his wife had suf­fered as a result of his own polit­i­cal deci­sions. Would I there­fore con­vey to her his per­son­al sym­pa­thy and under­stand­ing? Thank­ing Brack­en, I went home about 1 am…. I con­veyed the mes­sage, which was greet­ed with grat­i­tude and tears. I was enjoined to express her per­son­al thanks. On leav­ing home the next morn­ing I was again enjoined to see “the old boy” and make sure I deliv­ered the mes­sage. In the ear­ly evening I saw Win­ston in the smoke-room. I went up to him and told him I had a mes­sage from my wife…. I expressed her thanks. Immediately—and with Win­ston this was not a rare event—tears flood­ed down his face, as he expa­ti­at­ed on the way that wives had to suf­fer for their hus­bands’ polit­i­cal actions, going on to recall a num­ber of instances over a long life. When I reached home it was 2 am, but she was awake. I was asked if I had seen the old boy and thanked him. I had, and recount­ed the inter­view. She burst into tears, and I was moved to say that where­as two days ear­li­er I had been a Min­is­ter of the Crown, red box and all, now I was reduced to the posi­tion of a mes­sen­ger between her and Win­ston Churchill, each of whom burst into tears on receipt of a mes­sage from the oth­er. Of such is the essence of Par­lia­ment, or at least of bygone Par­lia­ments, But this was the essen­tial Win­ston Churchill. What must strike the read­er is this sheer affec­tion between the ide­al­is­tic social­ist and dom­i­nant Tory. Would Pres­i­dent Trump offer con­do­lences if Sen­a­tor Schumer resigned? Will Adam Schiff when Paul Ryan leaves as Speak­er of the House? Yet as recent­ly as 1981, Tip O’Neill prayed by the bed­side of a strick­en Ronald Rea­gan. Pol­i­tics have changed. Not for the bet­ter. “Of such is the essence of Par­lia­ment,” Harold Wil­son mused, “or at least of bygone Par­lia­ments.” And not just Par­lia­ments. For now the noise of hooves thun­der­ing across the veldt; the clam­our of the hus­tings in a score of con­tests; the shots in Syd­ney Street, the angry guns of Gal­lipoli, Flan­ders, Coro­nel and the Falk­land Islands; the sullen feet of march­ing men in Tony­pandy; the urgent warn­ings of the Nazi threat; the whine of the sirens and the dawn bom­bard­ment of the Nor­mandy beach­es; all these now are silent. There is a still­ness. And in that still­ness, echoes and mem­o­ries.